SEC.gov | Brian Scholl, Ph.D.
Dr. Brian Scholl is Principal Economic Advisor and Senior Economist of the Office of the Investor Advocate (OIAD). He directs economic research for OIAD and advises on economic and financial market policy. 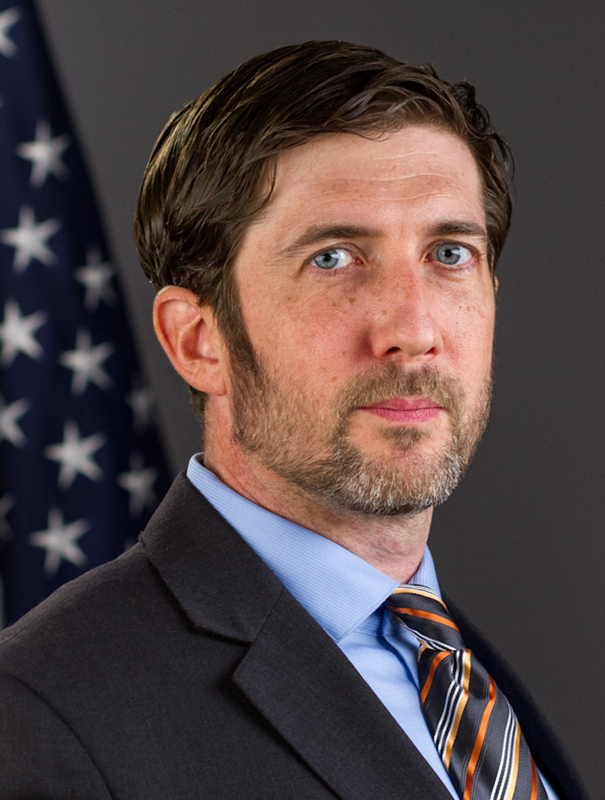 A prominent advocate for evidence-based policymaking, Dr. Scholl designed and launched the SEC’s new investor-testing research initiative POSITIER (Policy-Oriented Stakeholder and Investor Testing for Innovative and Effective Regulation), which provides an array of rapidly deployable, investor-focused data collection capacities to inform investor research and rulemaking. POSITIER has ongoing research streams in the areas of improving investor experience through more effective disclosure, as well as on investor perceptions and behavior. Prior to his appointment with the SEC, Dr. Scholl served as Chief Economist of the U.S. Senate Budget Committee. At the Senate, he managed the Committee’s Economics Unit, advised members on economic developments, organized hearings, and participated in international congressional delegations. He helped to develop a broad range of economic policies to aid recovery from the Great Recession with particular attention to issues in labor, macroeconomic policy, household finance, international finance and financial markets. Previously, Dr. Scholl worked to improve the statistical foundations of the FDIC’s stress test, and conducted economic and policy research with the Federal Reserve. Dr. Scholl completed his M.A. in Statistics and his Ph.D. in Economics at the University of California at Berkeley.